If the previous player's card shows an animal with a tarantula, the next player must first imitate the cry of the animal represented and raises the top card of his packet on the next box. If the previous player's card shows an animal with two tarantulas, the next player must first imitate twice the cry of the animal represented and then put his card. If the player's card shows an animal without precedent tarantula, the next player raises his card without pushing to cry. If the previous player's card shows a double animal without tarantula, the next player raises his card two boxes grow further without cry. 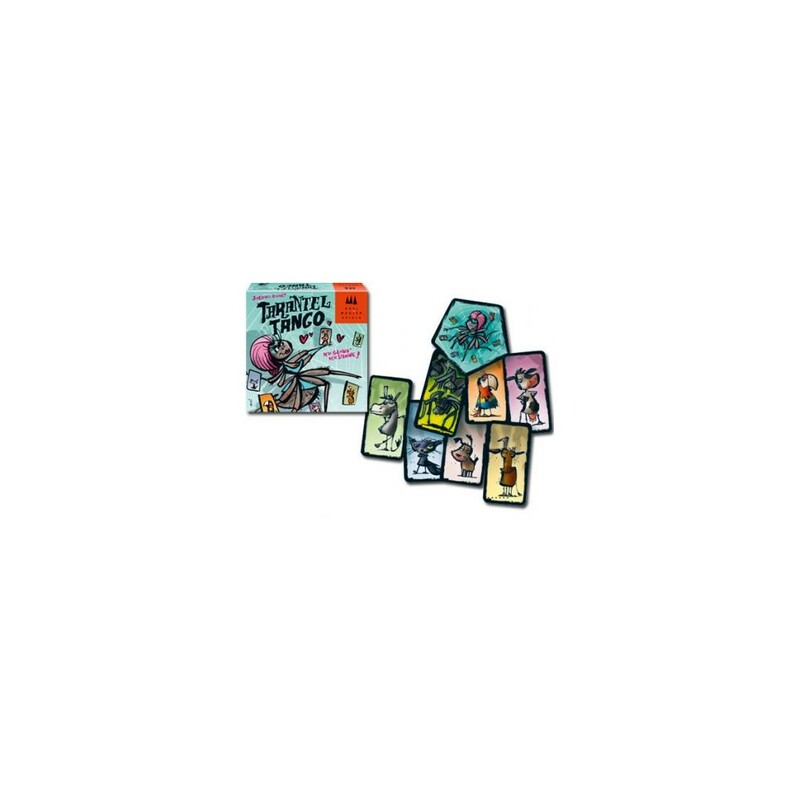 If the card appears Tarantulas, all players hit as soon as possible by hand flat on the table to hunt these creatures. The slowest to recover his pack all the cards already installed. Each player has only 2 seconds to play properly if it is wrong or it is too long to get all the cards played and he began a new round. The first to have discarded all his cards wins.